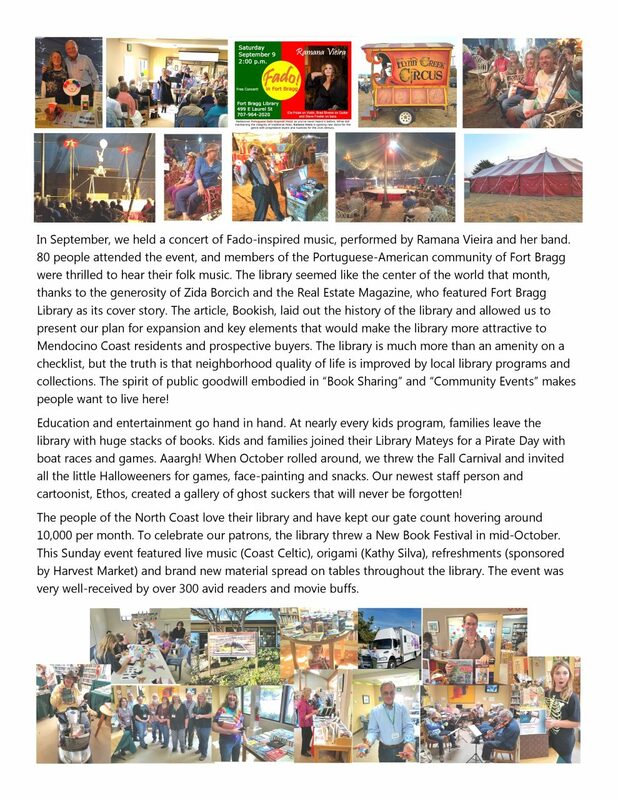 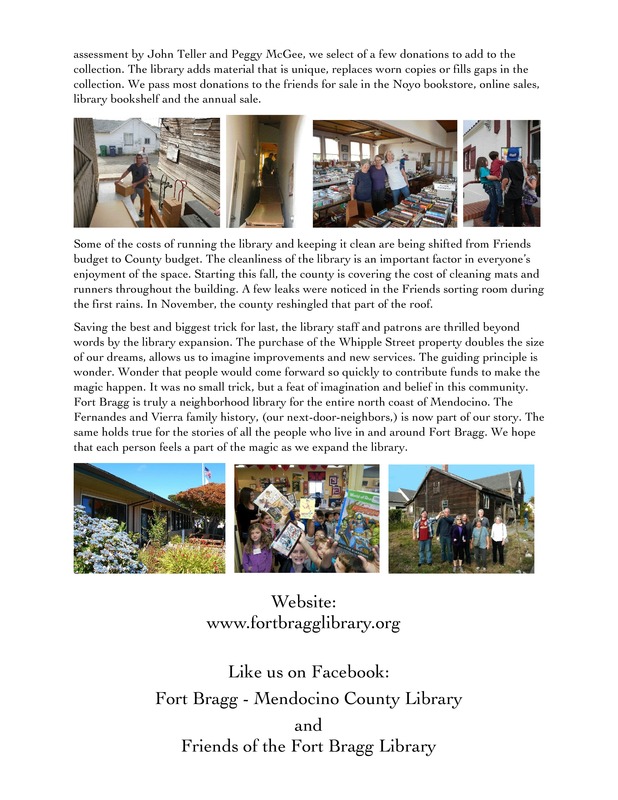 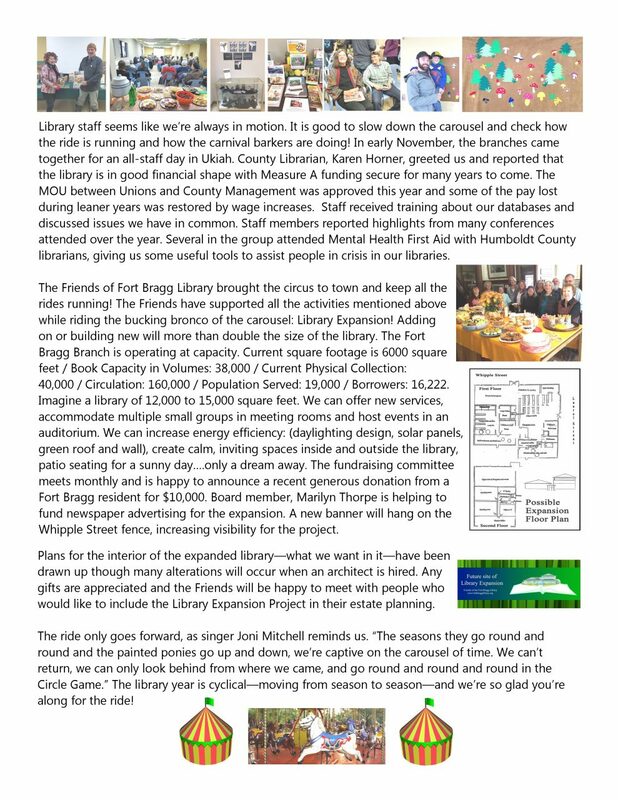 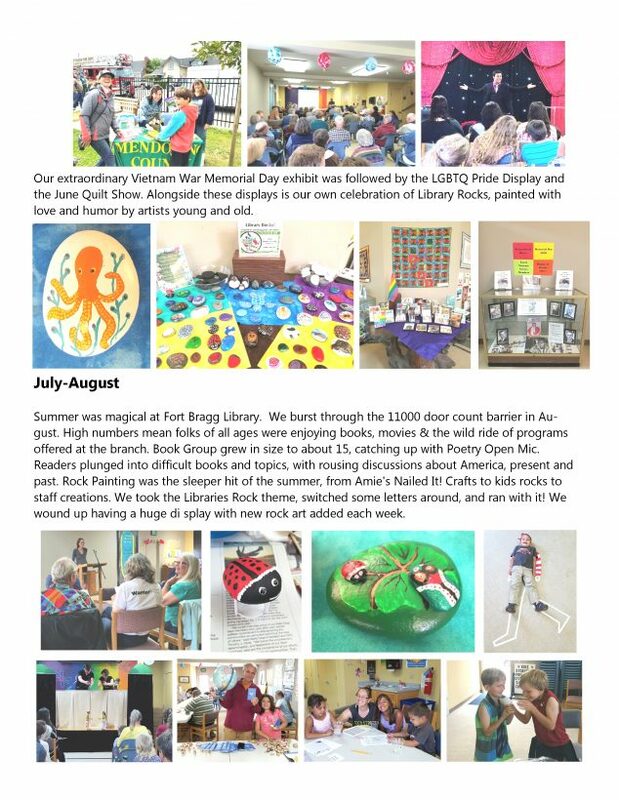 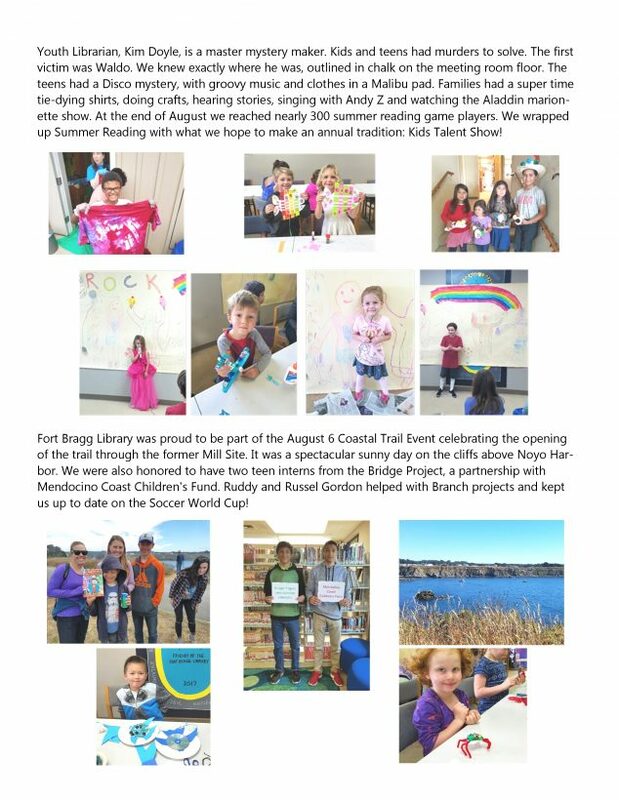 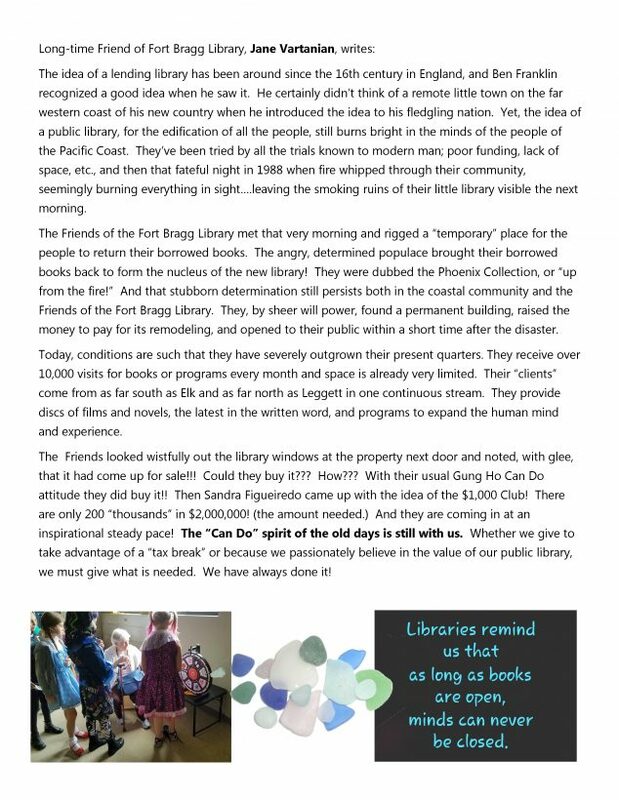 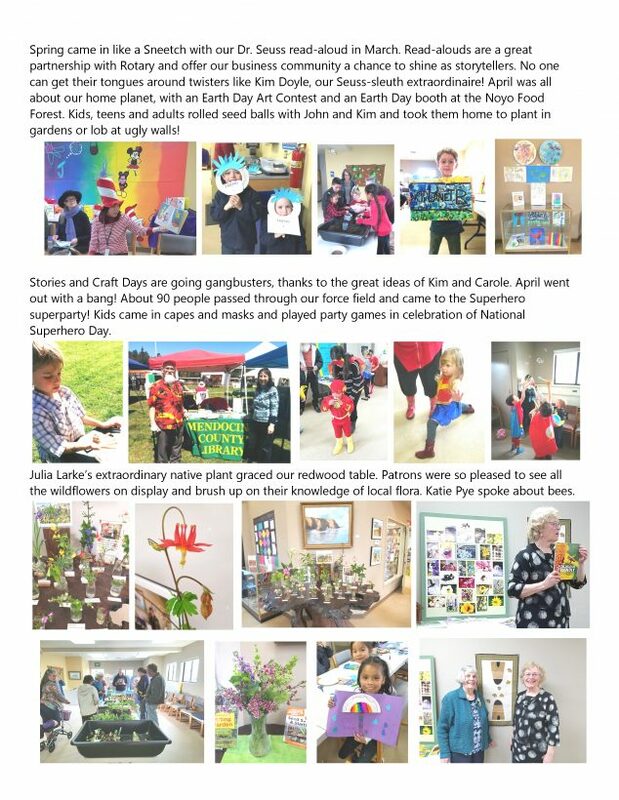 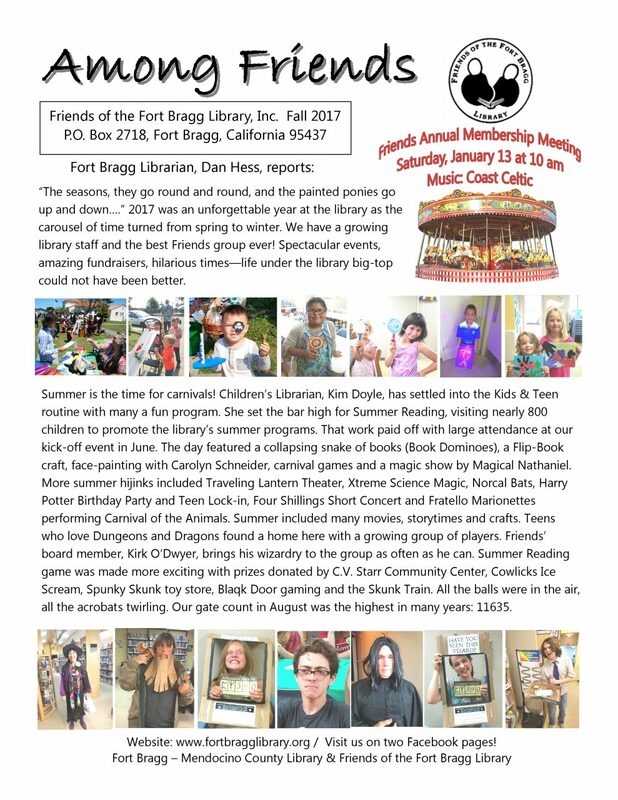 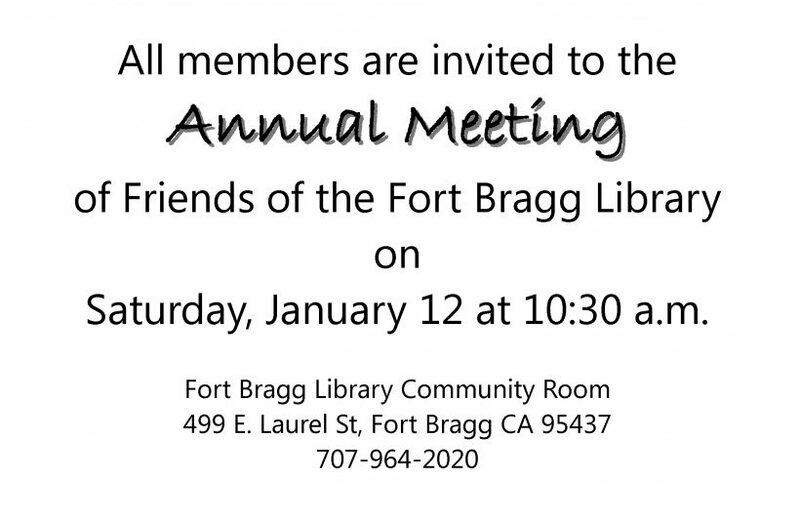 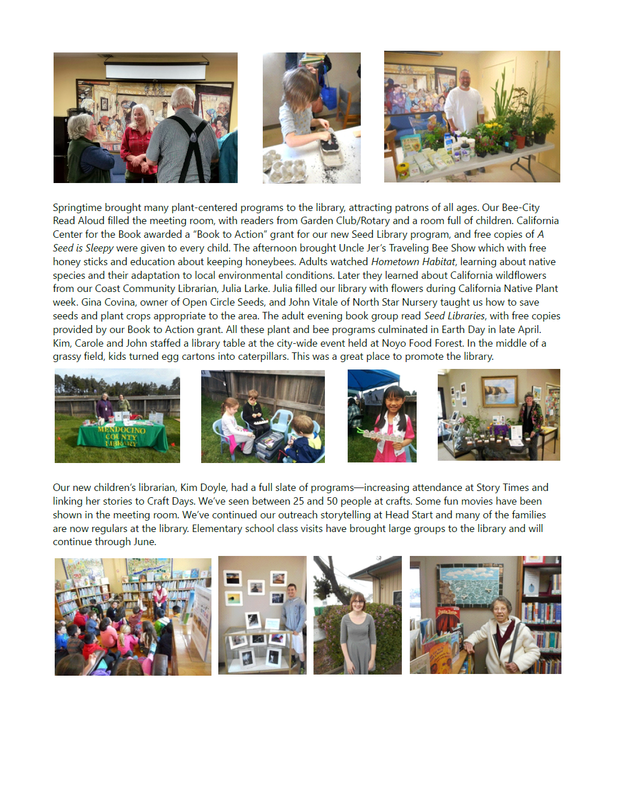 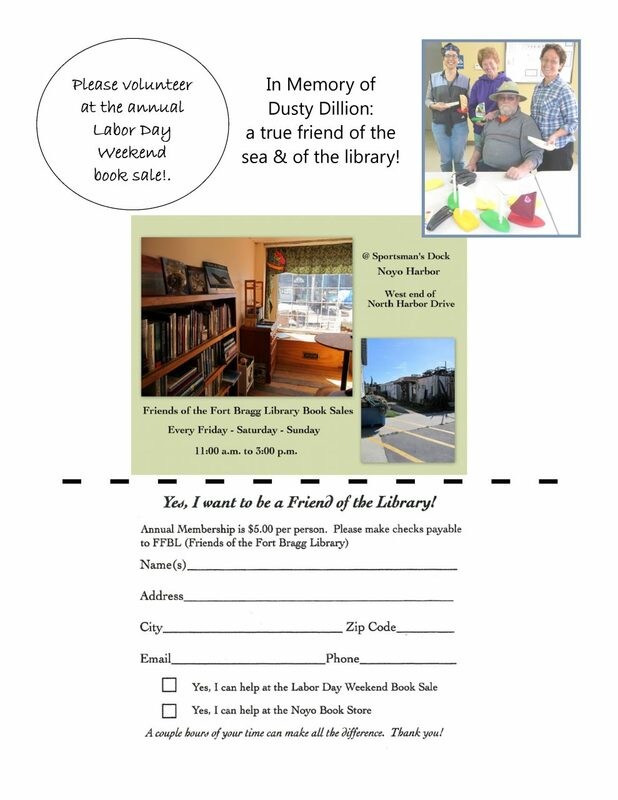 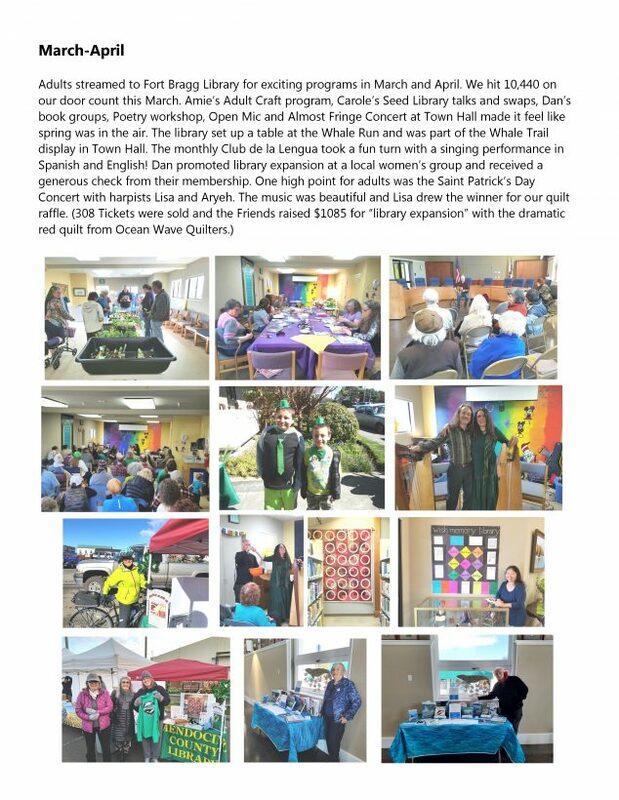 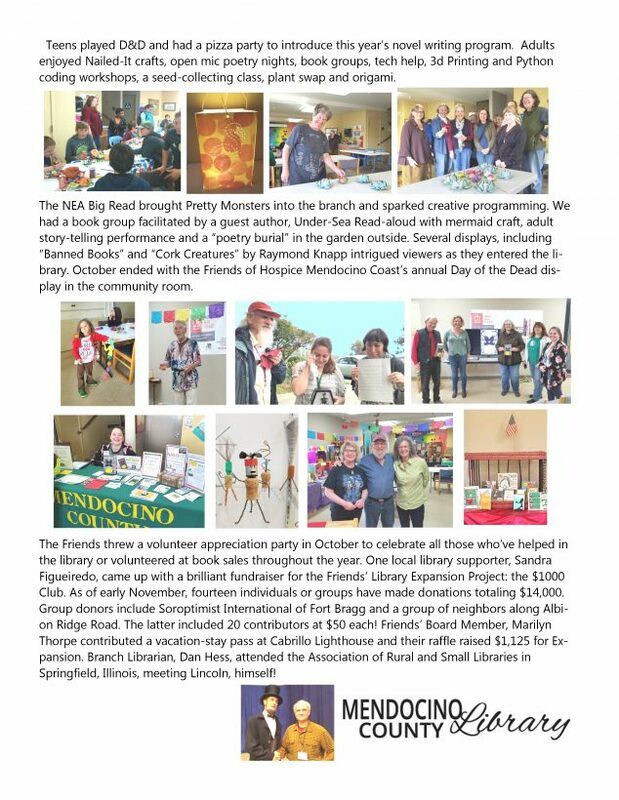 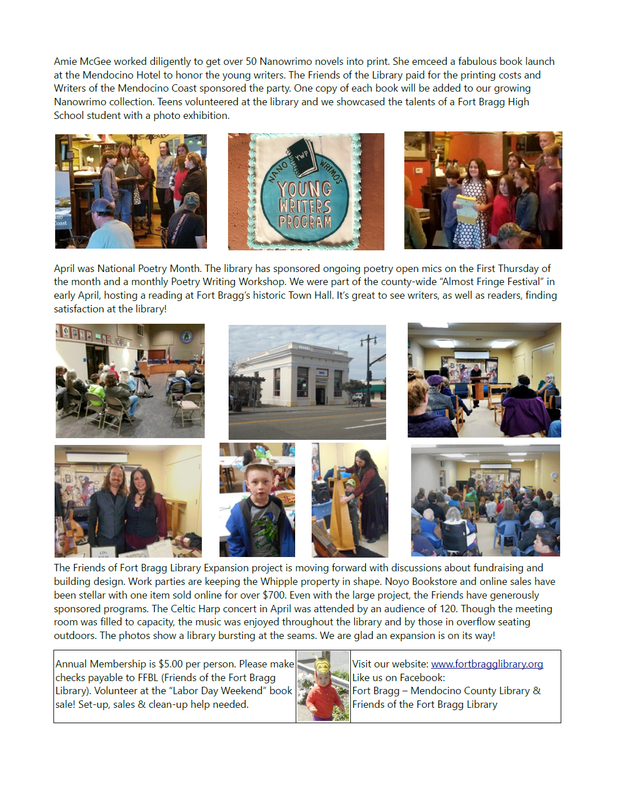 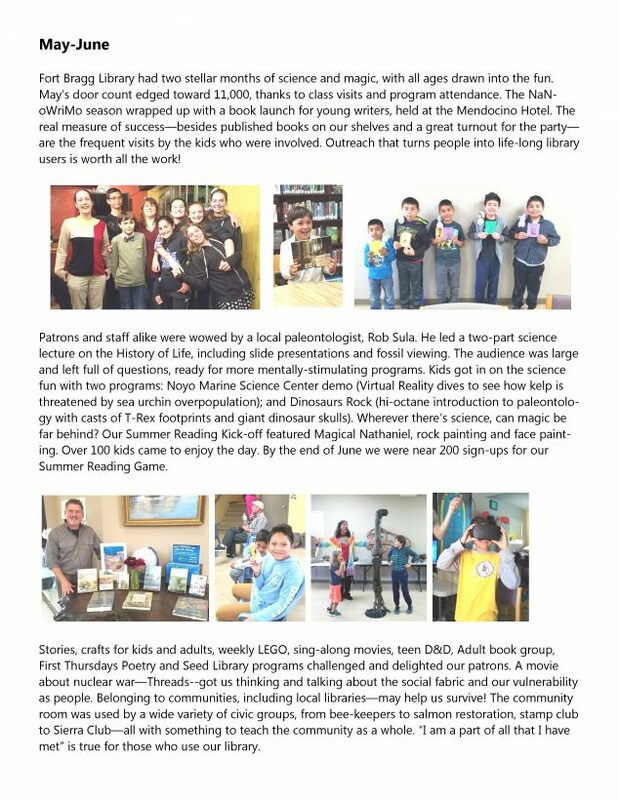 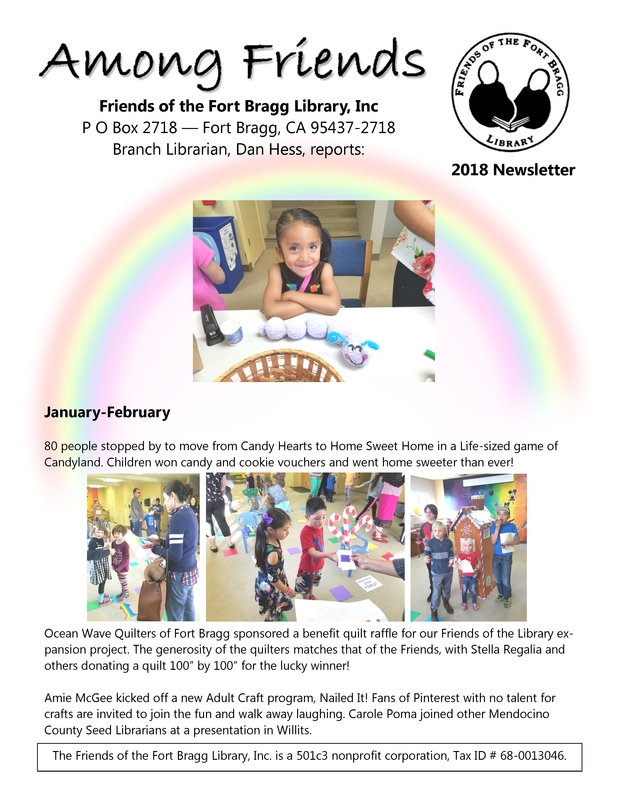 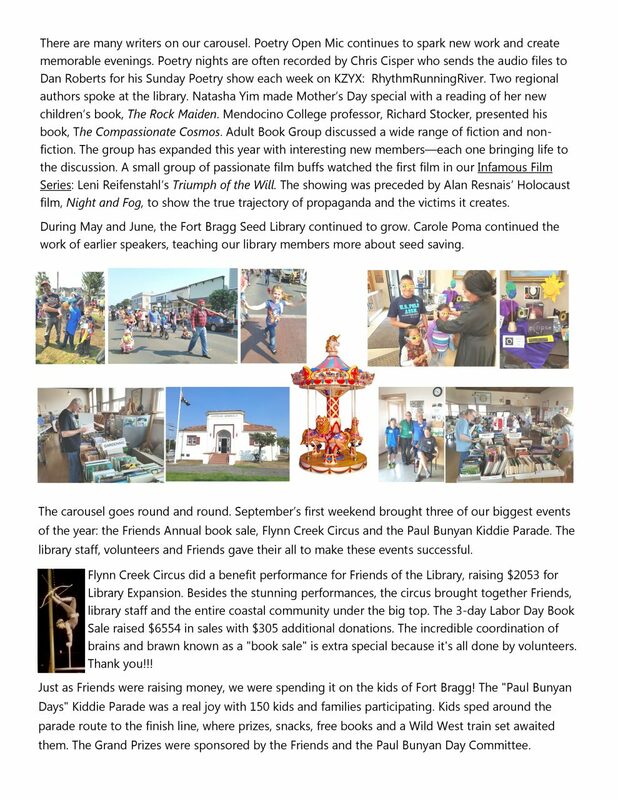 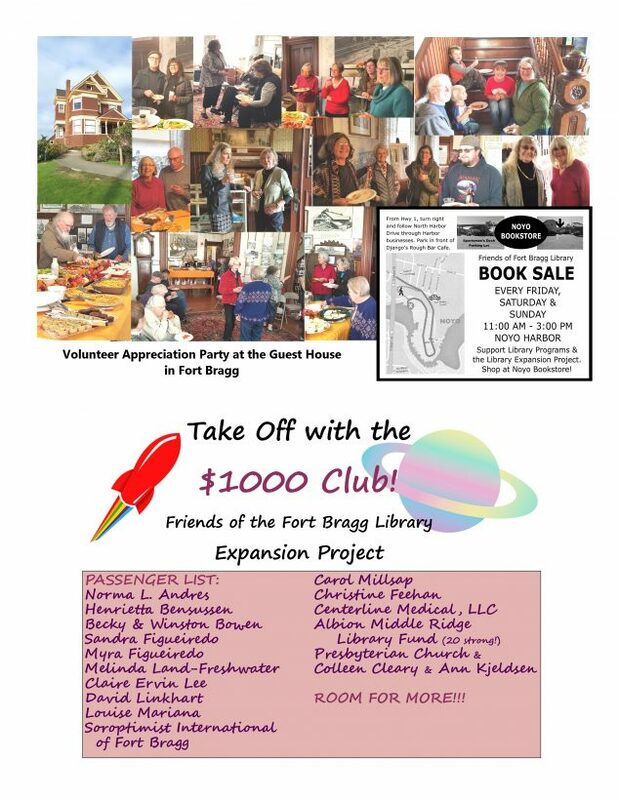 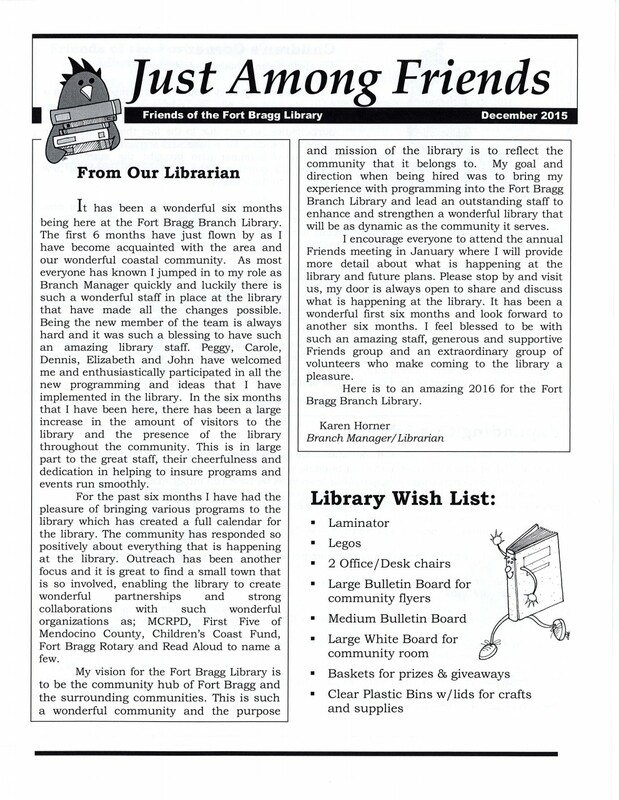 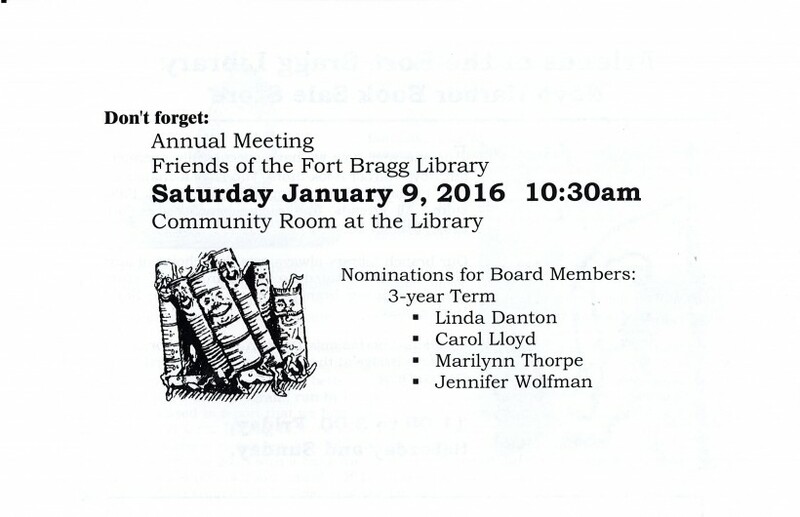 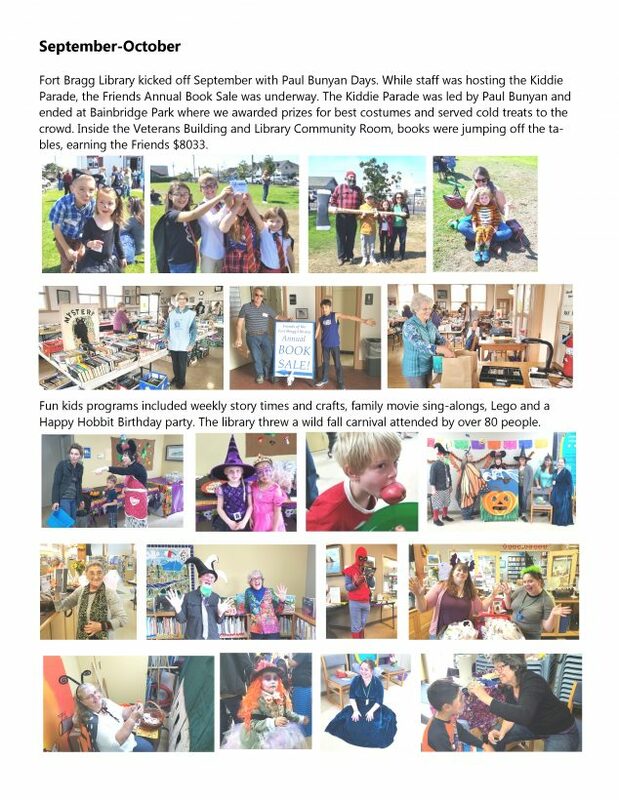 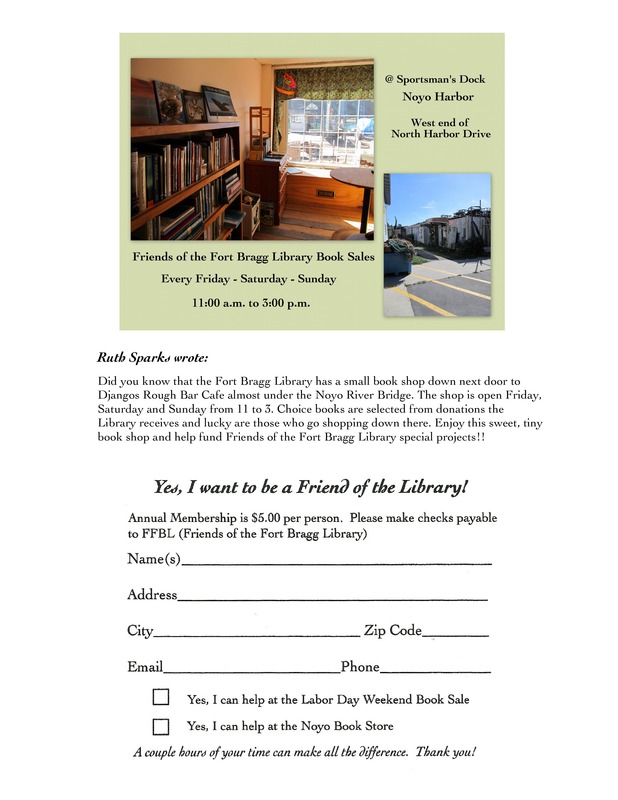 At Fort Bragg Library, we bring people together for new experiences, creating a hub of activity with a variety of engaging, fun events for our community. 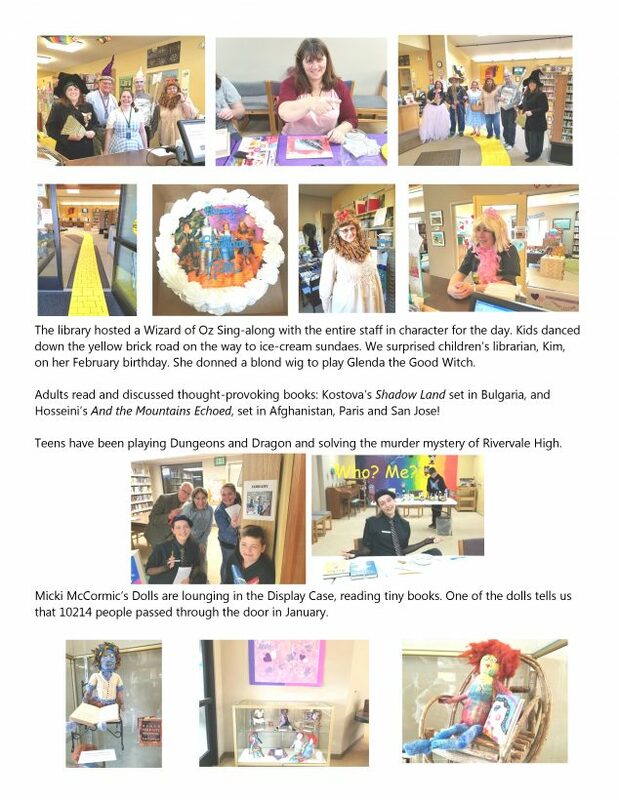 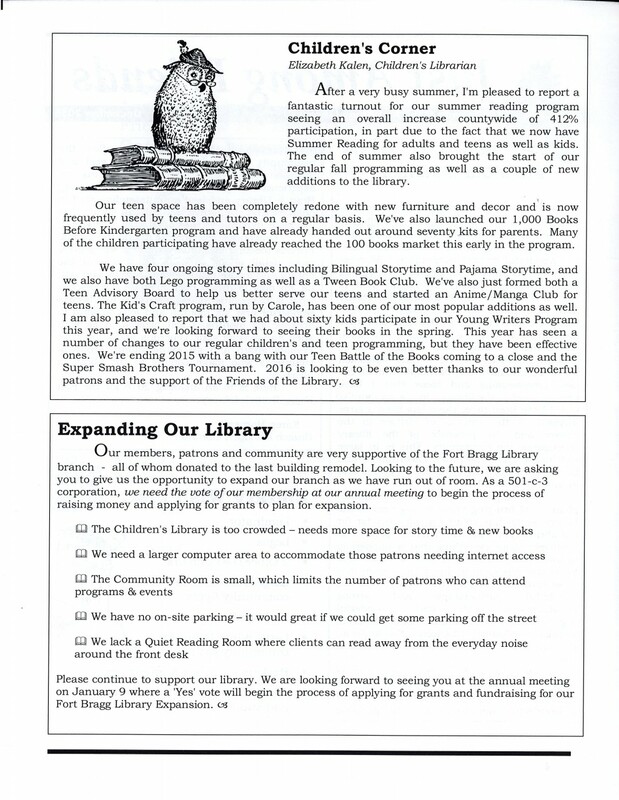 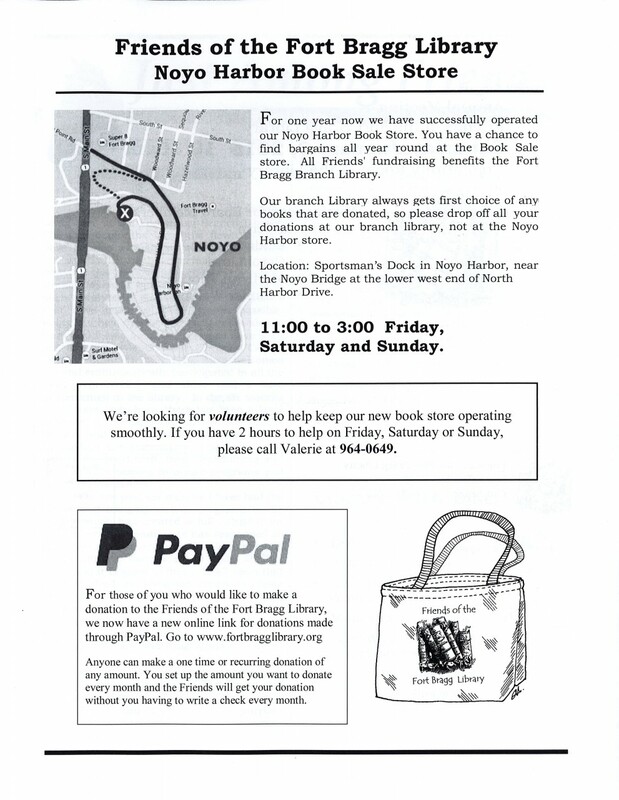 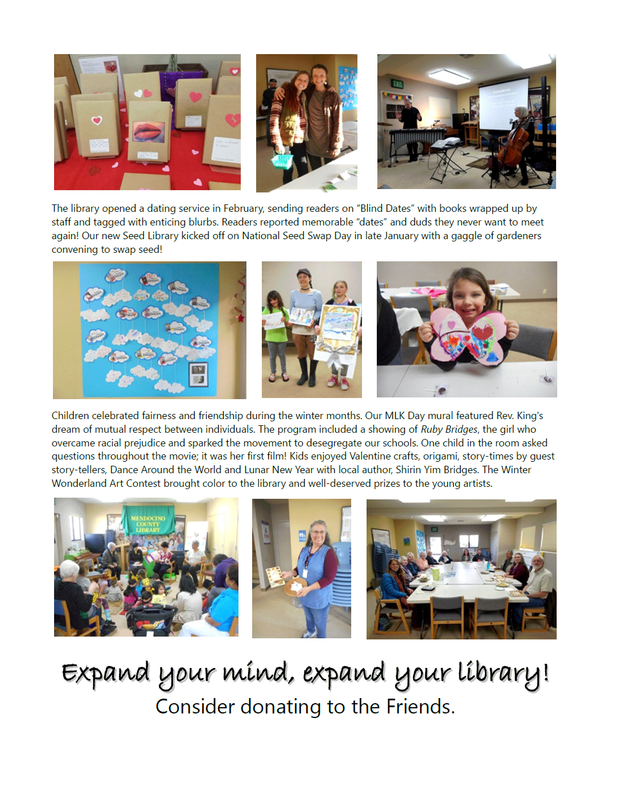 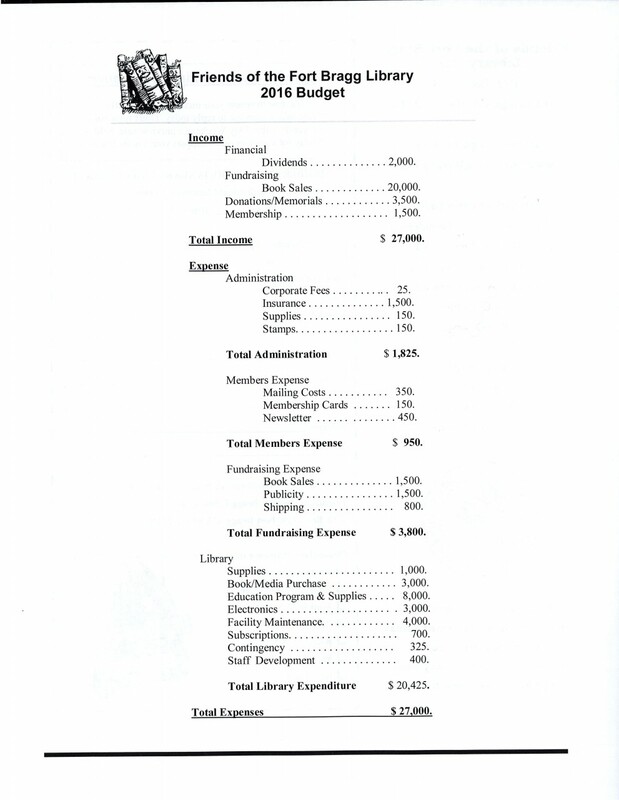 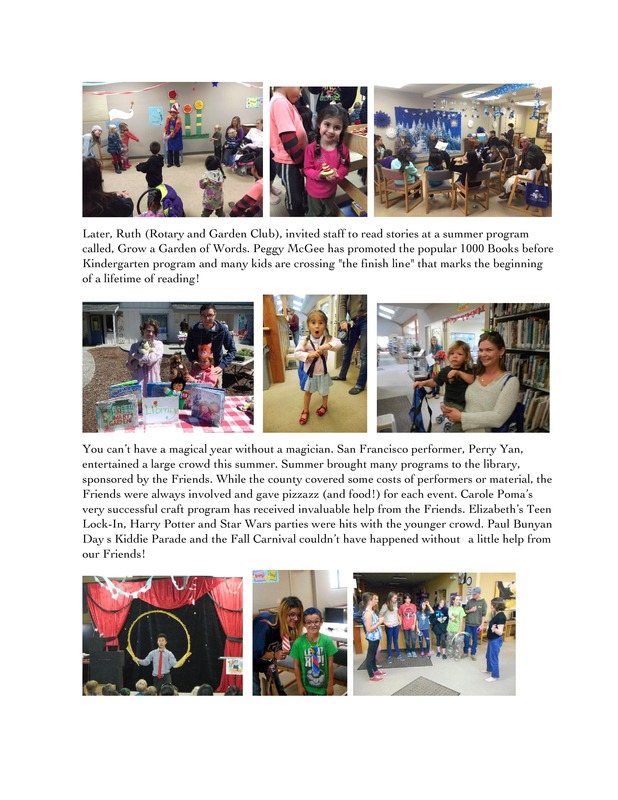 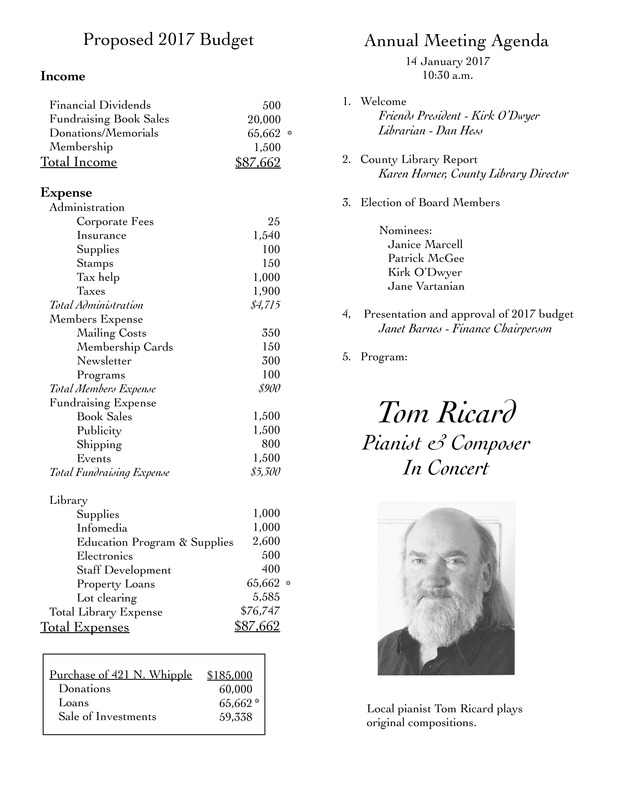 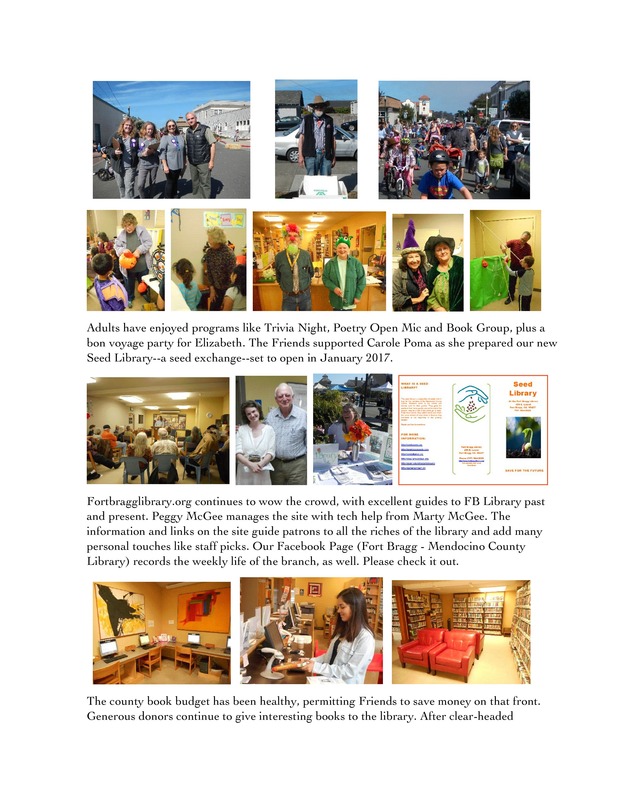 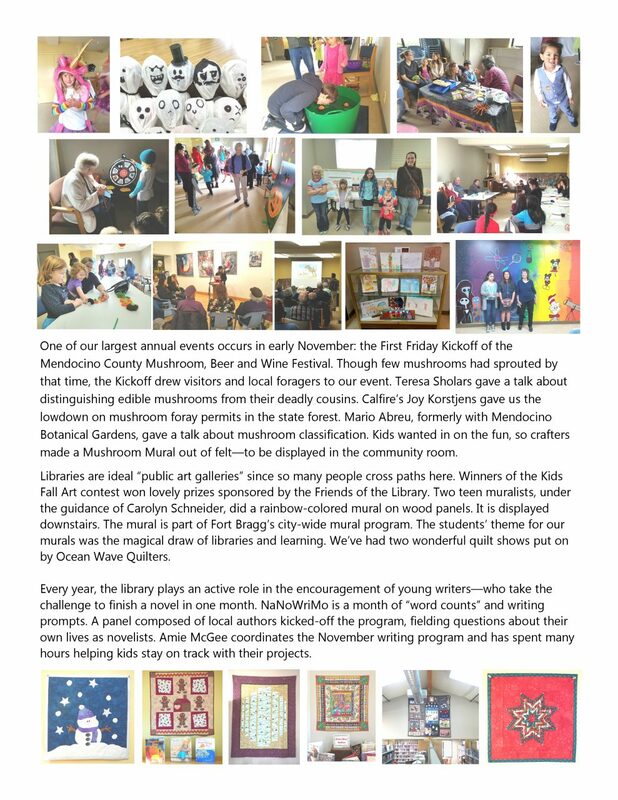 Our newsletter, Among Friends, offers you a glimpse into the fun programs we’ve shared. 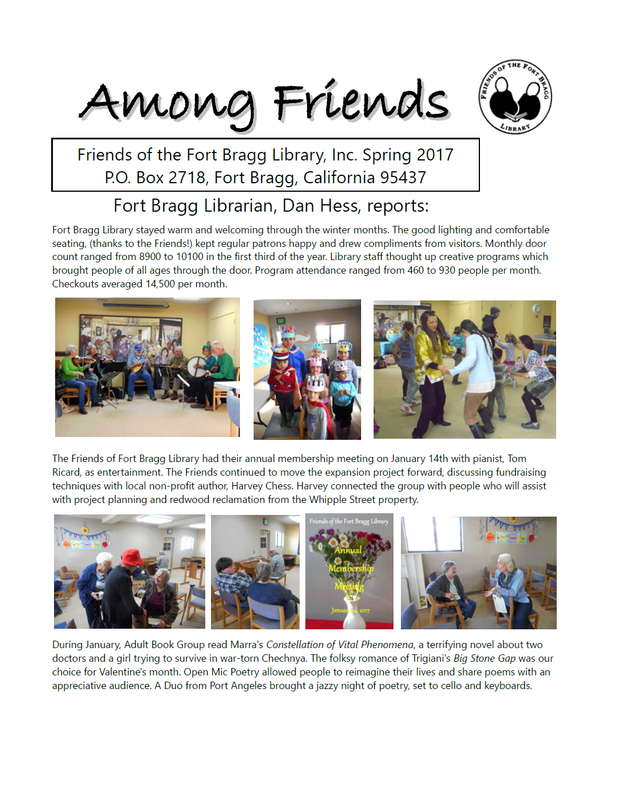 If, after reading Among Friends, you feel yourself missing out on all the fun, you can check out our Calendar of Events to help plan your future trips to the library for optimum enrichment.